The virtual overlay also enables you to mix and match carriers by access technology and by geography, centralizing the management and administration of the entire WAN. Silver Peak’s flexible deployment model allows IT to add EdgeConnect appliances, either physical or virtual, whenever and wherever new sites are added to the SD-WAN. Once authenticated and authorized, Orchestrator automatically configures and seamlessly merges them into the SD-WAN. In other words, you can start immediately and migrate at your own pace, without disruption. 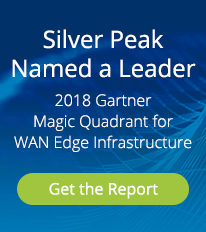 More than 2000 customers around the world rely on Silver Peak high-performance Broadband and Hybrid WAN solutions to keep their businesses running. 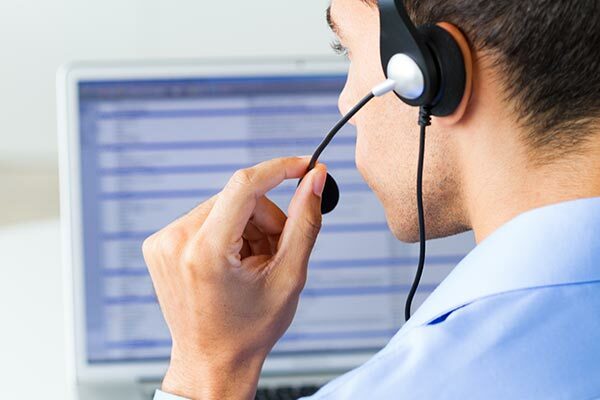 With more than a decade of experience, our in-sourced technical assistance organization provides 24 x 7, follow-the-sun phone support whenever required. A global network of spares depots rapidly provides replacement hardware anywhere in the world. Silver Peak also provides extensive SD-WAN deployment training courses available on-site or on-line at no charge.